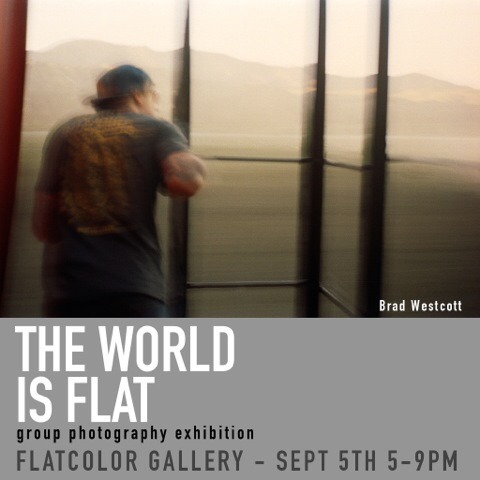 THE WORLD IS FLAT. 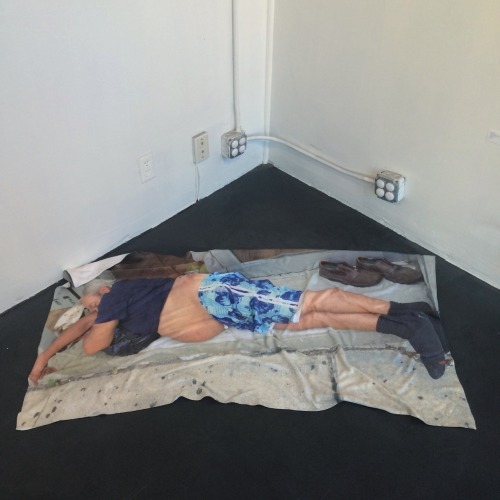 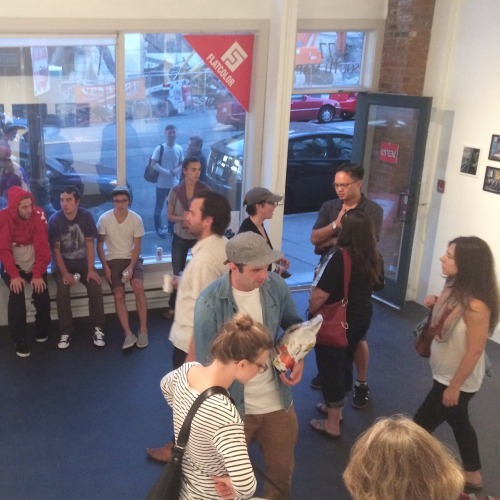 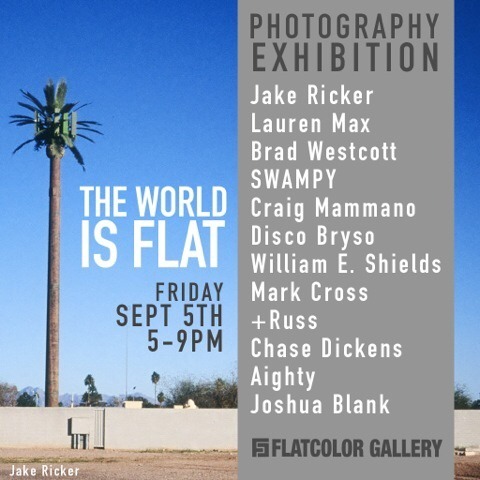 First Friday. 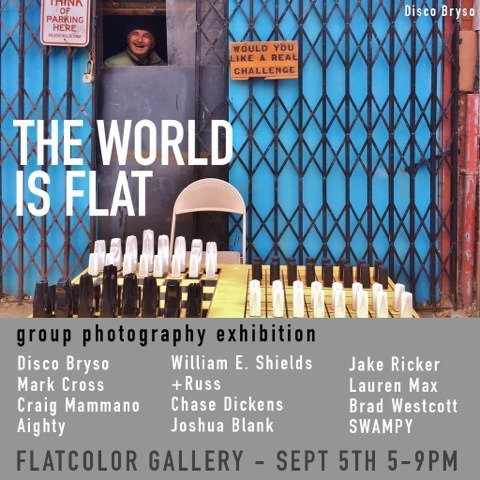 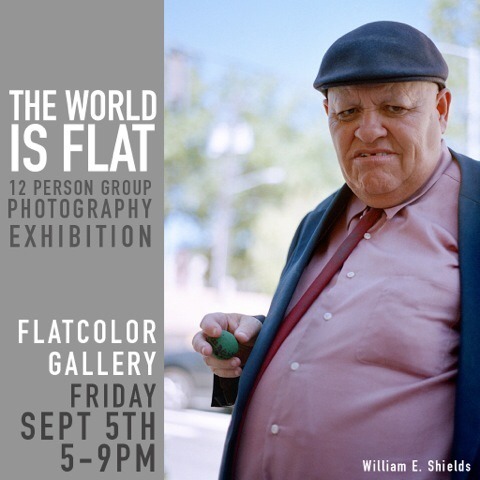 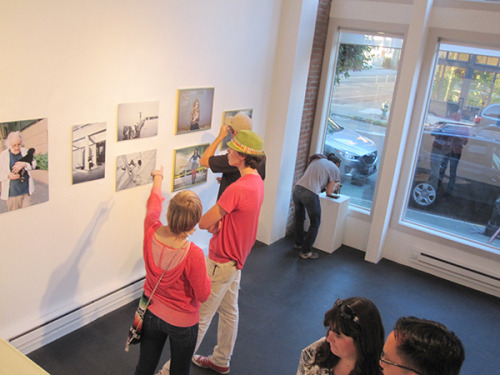 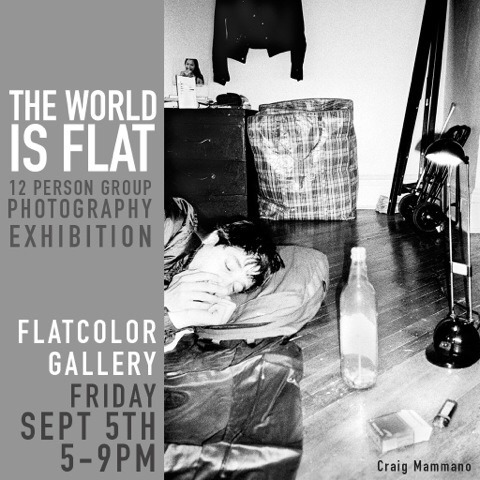 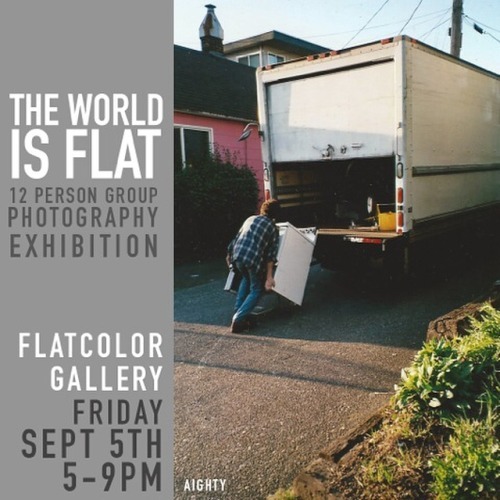 2 weeks away from today “THE WORLD IS FLAT” Group Photography Exhibition opening Fri. Sept. 5th 5-9pm at Flatcolor Gallery. 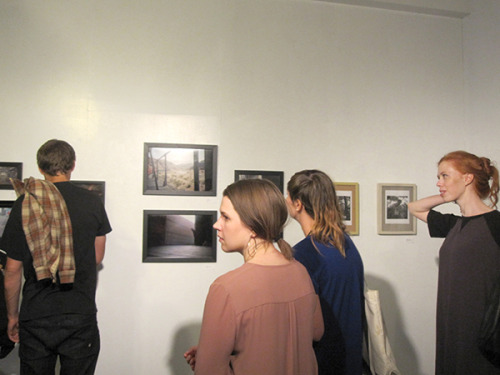 Work is arriving and we can’t wait to show you all!